Prices vary by day and event. See ticket link for details. The six-day festival will screen upwards of 180 films—of all lengths and genres—from more than 20 countries. 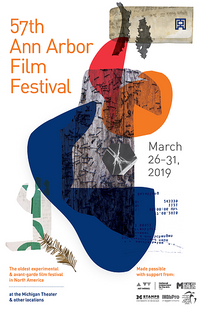 The Ann Arbor Film Festival (AAFF) accepts short and feature-length animation, documentary, experimental, and narrative films and music videos. The festival also includes installations, performance-based works, and educational panels and presentations. Learn more. Various types of events being held as part of the festival including, screenings, opening night party, discussions, competitions, and more. Festival and screening times vary by day.